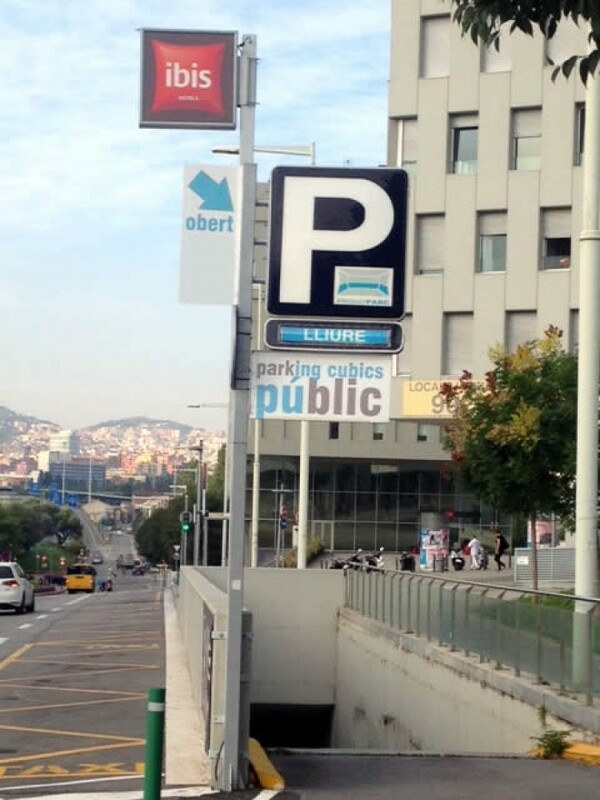 Find and book your parking space in Santa Coloma de Gramenet with ElParking. Compare all parking options and save up to 70%. 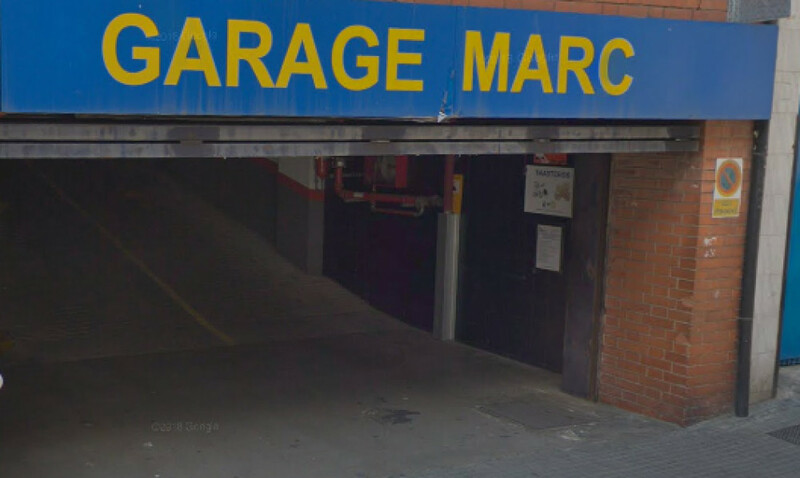 We offer you car parks at a good price in the centre of Santa Coloma de Gramenet so that you can pay for your parking just by using your mobile phone. No more going round in circles looking for a for parking space! The rates applied are those officially established by Santa Coloma de Gramanet city council.